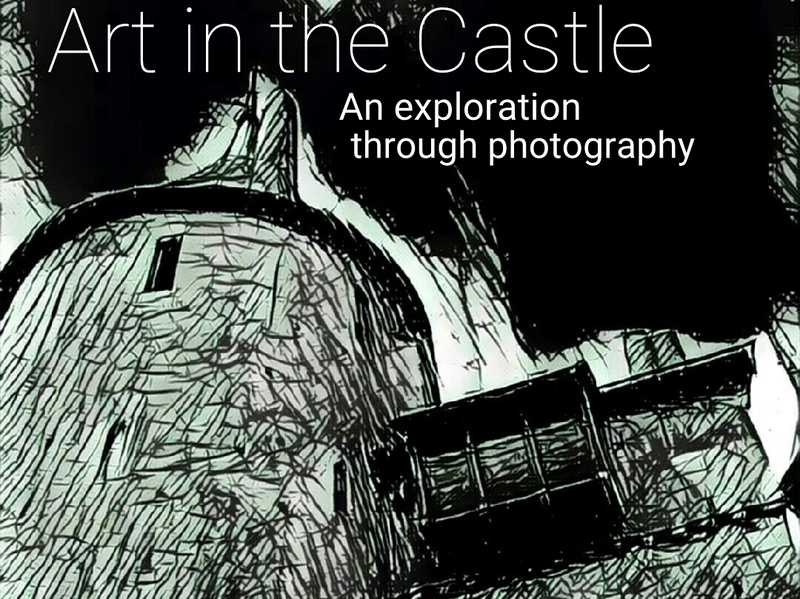 “Art in the Castle: An exploration through photography” is the product of three months’ work by photographer Jon Pountney in his role as “Artist in Residence” at Castell Coch. Cadw recently announced details of his launch event this weekend, which includes a zoetrope, camera obscura and some collodion wet plate photography. The exhibition is open daily from 10.00am – 5.00pm on the 13th and 14th of August, with a free launch event on the 12th of August between 6.30pm and 8.30pm.